Schroeder will lead Schaeffler's push into e-mobility. 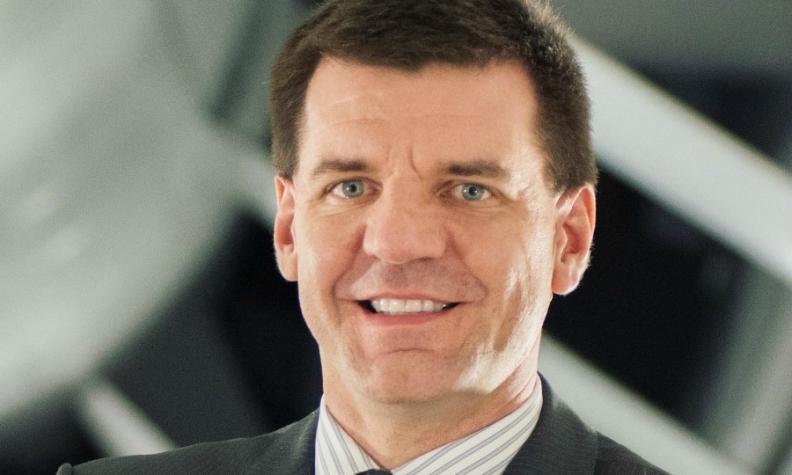 PARIS -- Schaeffler has appointed Jochen Schroeder, a former BMW executive, to lead the group's newly established e-mobility business division, the supplier said in a statement. The unit will supply systems and components for electrified vehicles as Schaeffler seeks to expand beyond its core ball-bearings business. Schroeder, 46, who will assume his post on April 1, is currently chief technical officer at Valeo Siemens eAutomotive, a partnership between the two suppliers formed in 2016 to produce engines for full-electric and hybrid cars. Schroeder studied electrical engineering at the Hamburg-Harburg University of Technology and holds a doctorate in control engineering. He held various management positions at BMW during a 15-year career at the automaker before joining Valeo Siemens in 2016. Schaeffler Group announced the formation of its e-mobility unit in September. The e-mobility unit is based in Buehl, Germany, where Schaeffler has its headquarters. Schaeffler CEO Klaus Rosenfeld told Automotive News Europe last summer that the company was trying to manage the expected transition from internal combustion to electric drivetrains. "If you are used to combustion engines and producing transmissions and clutches, as we are, you know that in an electric car with a battery-driven powertrain, you don't need those things anymore," he said. "We believe electrification will come. It's a question of how fast it comes." In December, the company purchased the remaining 49 percent of high-performance electric-motor manufacturer Compact Dynamics that it did not already own.